Quote van vandaag : Give a Smile to someone you see for the first time. It can and will bring Joy into their lives. De kracht van een Glimlach. Be the change in someones life and give a smile. 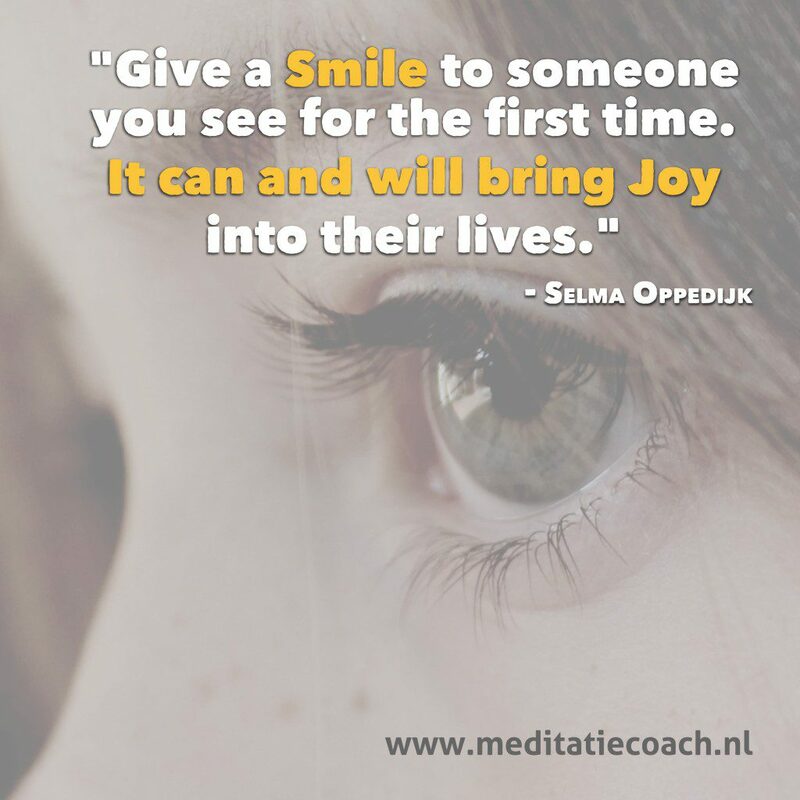 Quote van vandaag :Give a Smile to someone you see for the first time. It can and will bring Joy into their lives.